Time is flying by here with me as I take care of my mom, hour by hour. This is a difficult time but I’m trying to keep some time to myself as well as a routine of spiritual encouragement and a little bit of working here on my blog. Sketch Tuesday is an anchor to my week and I makes me smile to see so many sketches this week for the slideshow. 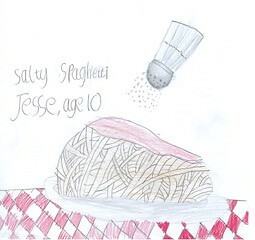 Thank you to all of the sketching families who work hard and share the results. This week’s assignment is due Monday, March 18, 2019. 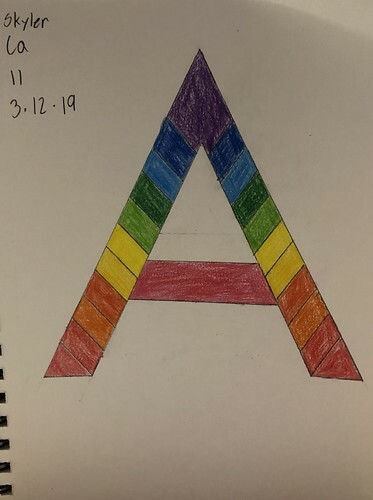 Sketch something that begins with Letter A. 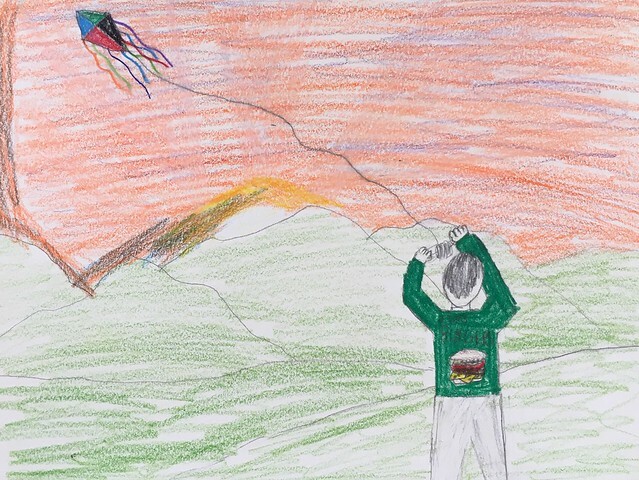 Link to this week’s slideshow on Flickr: Sketch a kite. All sketchers are welcome and there is no need to sign up. Send in your sketches in jpg format and mail them to: [email protected] by Monday, March 18, 2019 for sketches and I will include them in Tuesday’s slideshow. Complete instructions are found by clicking the Sketch Tuesday tab at the top of my blog.